I have built companies since 2003 and have experienced the entrepreneurial rollercoaster first-hand. Currently, I am actively pushing #PurposefulDisruption and creating #MeaningfulConnections with PIRATE.global. PIRATE.global connects the startup ecosystem and organizes e.g. 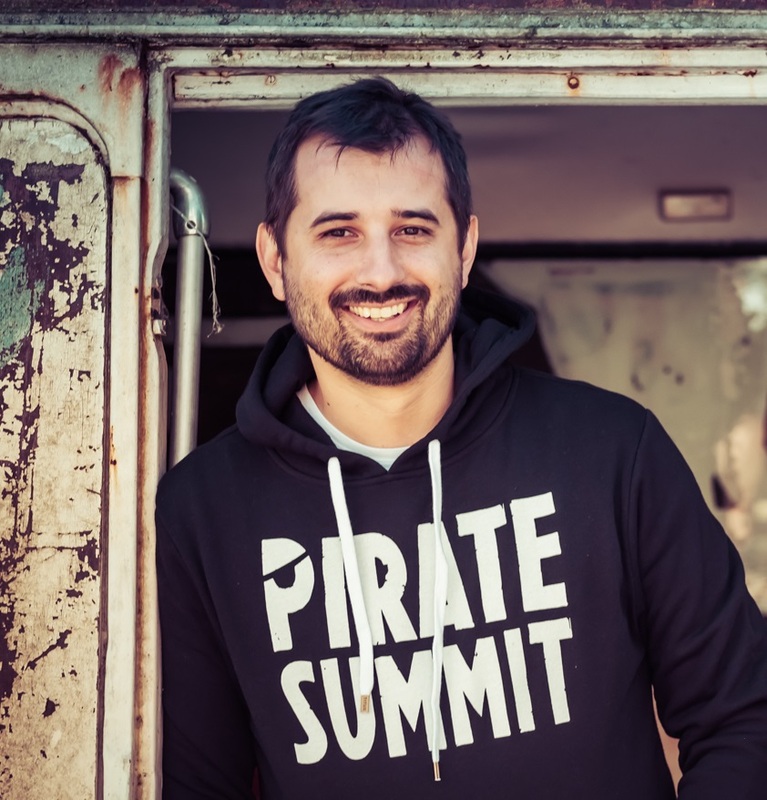 the PIRATE Summit, the “craziest startup conference in Europe”. It is known for its curated, authentic and somewhat unusual startup events and parties. În 2016 PIRATE.global organized more than 80 events globally with more than 10.000 attendees. I also help corporates understand technological disruption and startup dna. Finally, I invest as an angel investor in startups. My main investment focus is in tech-focused very early stage companies in the machine intelligence space. Manuel is a serial entrepreneur, angel investor and chairman of PIRATE.global. He has experienced the entrepreneurial rollercoaster first-hand. Because of his vast startup experience Manuel is a sought-after advisor to corporates. He helps them understand technological disruption and startup dna. Manuel also invests as an angel investor in startups. His main investment focus is in tech-focused very early stage companies in the machine intelligence space.